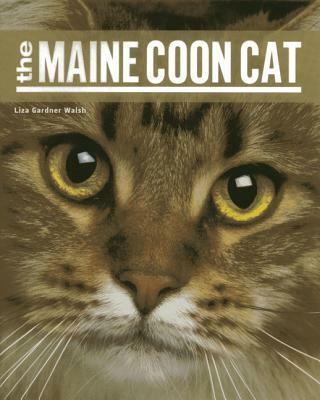 Liza Gardner Walsh is a children's librarian in Rockport, Maine. She has worked as a high school English teacher, a writing tutor, a museum educator, and holds an MFA in writing from Vermont College. She lives in Camden, Maine with her two daughters, Phoebe and Daphne, and her husband Jeff. Be prepared to be taken out of your genre comfort zone with this mind-bending book. It's got a little of everything: swanky houseparties, time-travel, grusome murders, and layers and layers of mysteries. It's the Agatha Christie/ Quantum Leap mash-up you never knew you needed.